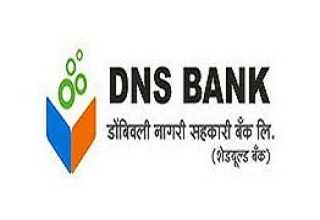 Note: DNS BANK reserves the right to fill or not to fill any or all the post advertised. The number of posts advertised is provisional and can be varied as per the requirement. Please note that the eligibility criteria specified herein are the basic criteria for applying for the post. Candidates must be a domicile of Maharashtra State and should necessarily produce the relevant documents in original and a photocopy in support of their identity and eligibility as indicated in the online application form-pertaining to category, age, educational qualifications etc. Candidates will be selected based on Online Written Examination, Personal Interview and Medical Fitness Test. For General Candidates should pay Rs.650/- (including GST). For ST/SC/OBC candidates Rs.550/- (including GST).